As a makeup artist who actively does makeup at the same time teach makeup, I will NEVER call myself an "expert" in this field because there will always be room for improvement and learning. As I would always say: "Don't Stop Learning!" Trends can change so fast nowadays and in order to keep up, we, as professional makeup artists needs to be well-versed in various makeup styles. And how to hone that skill? 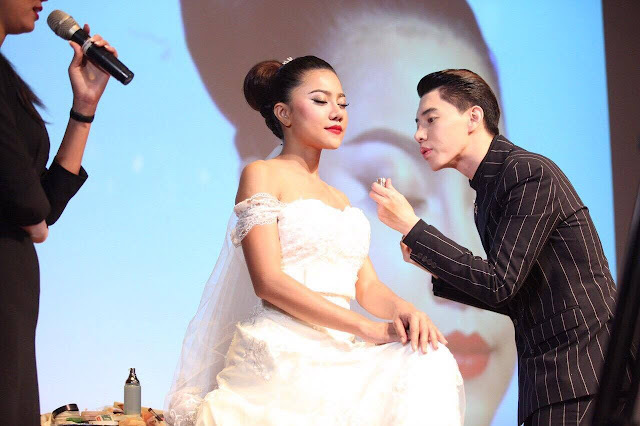 By joining workshops and seminars by various makeup artists you look up to! 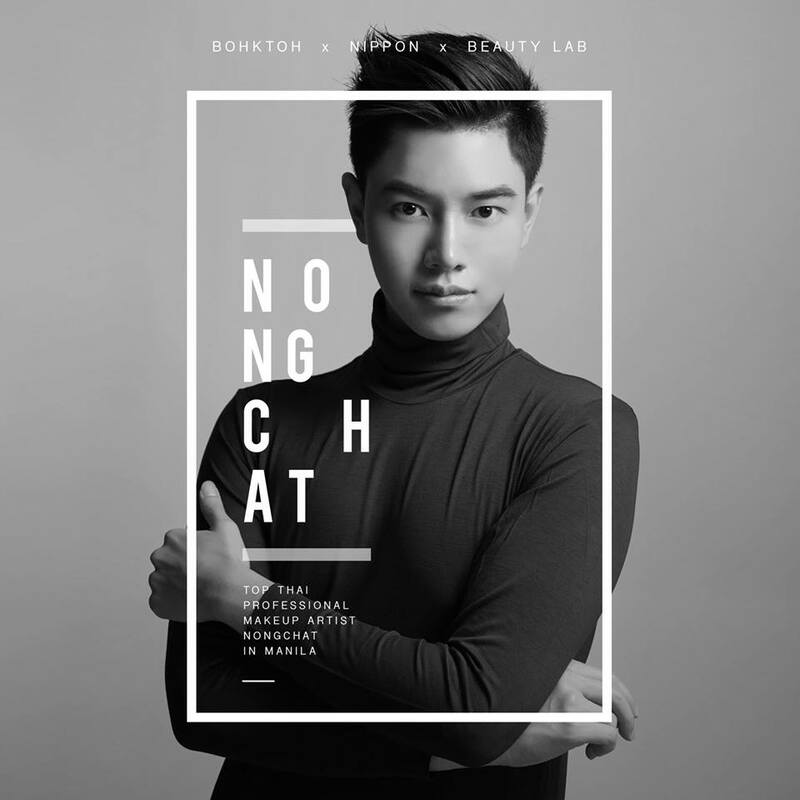 Lucky us Filipinos, Top Thai Professional Makeup Artist Nongchat will be here in Manila this July and in collaboration with Bohktoh x Nippon x Beauty Lab, for a full day event! Some of the looks he has done! Gorgeous brows he did there! Plus the nose highlight and contour is spot on! 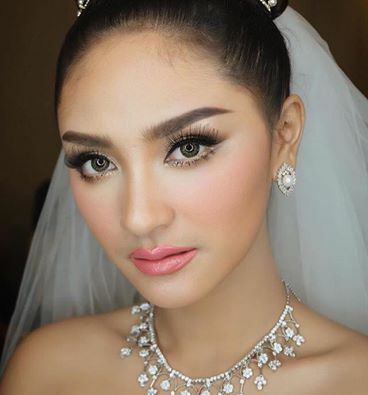 I love how he enhances the eyes of his clients with lashes but they still look natural enough even for Bridal! Powered by both Bohktoh & Nippon Esthetic Philippines. Bring your own model for the afternoon program of hands-on makeup application. Registered MUA participants may opt to do the practice on a MUA friend who is also registered in the event. No unregistered MUA friend will be allowed in the workshop proper. Registered MUA will bring their own kits so Nongchat can guide your application using your existing products. Bohktoh and Nippon Esthetic Philippines will be giving Php500.00 off to those who register by June 1, 2016. 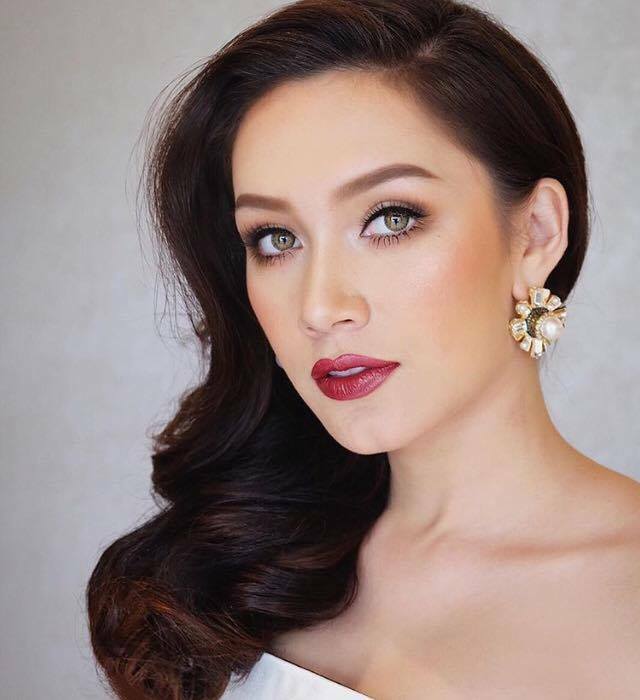 Register and secure slots to Beauty Lab with Top Thai Celebrity Makeup Artist Nongchat HERE. What's your favorite look by Nongchat? same here! the eyes no? Super unique!